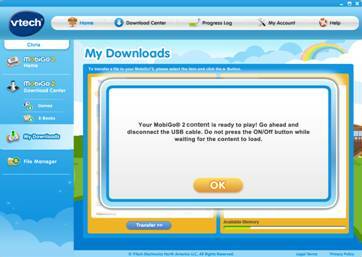 Before you can transfer downloaded content you have to purchase it first in the MobiGo® Download Center. 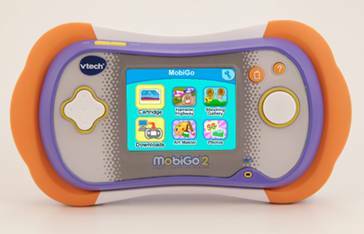 For help purchasing items please refer to the VTech tutorial "Purchasing Downloadable Content for the MobiGo® on Learning Lodge Navigator®". 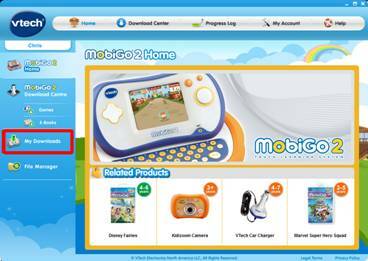 This will bring you to the MobiGo® home page. 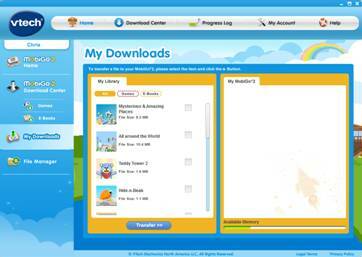 Select My Downloads from the menu on the left. 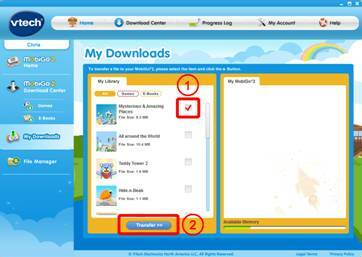 The My Downloads page can be used to manage the downloaded content on your MobiGo®. 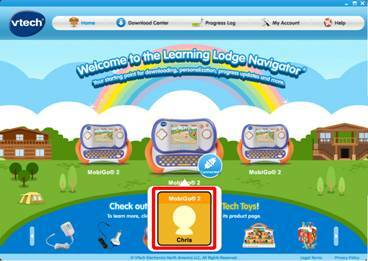 Items that you've purchased from the Download Center are displayed on the left. Items on your MobiGo® are displayed on the right. 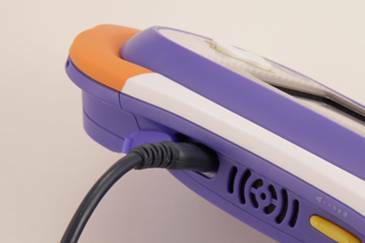 To transfer an item onto your MobiGo®, check the box next to it. Then, click the Transfer button. 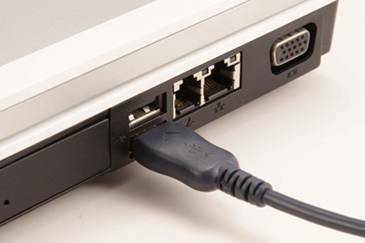 Once the item is done transferring, disconnect the USB cable. 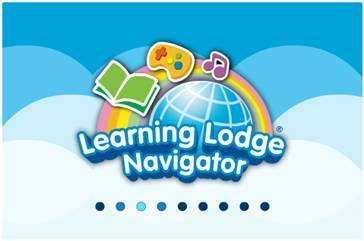 Turn the MobiGo® on and enjoy your new downloads!